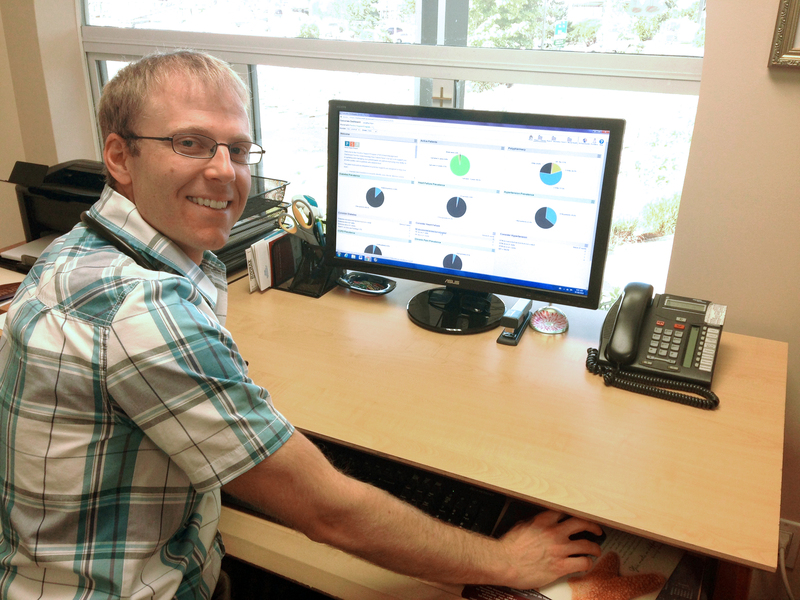 Dr Jonathan Kerr is a self-described quality improvement “nerd,” who has always seen the value in using EMR data to improve patient care. 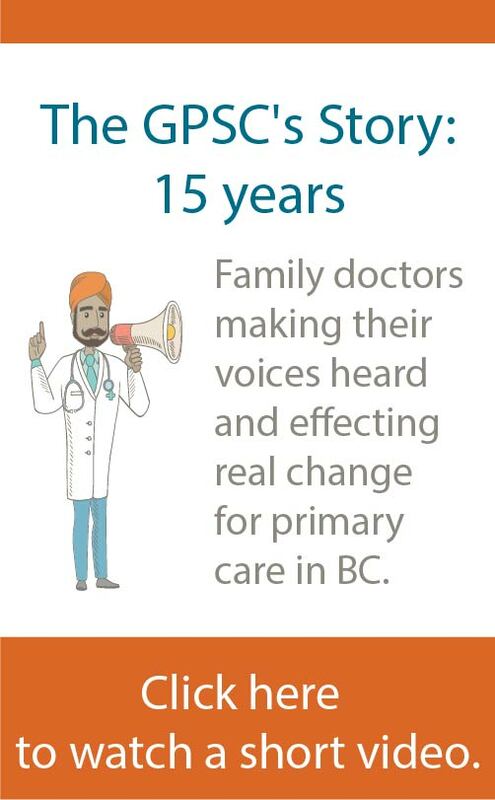 When he took over his practice from a retiring doctor a few years ago, he embraced the opportunity to participate in the Practice Support Program (PSP) patient panel assessment process, seeing it as an opportunity get to know his patients, update their profiles, and evaluate screening tools and medication lists. 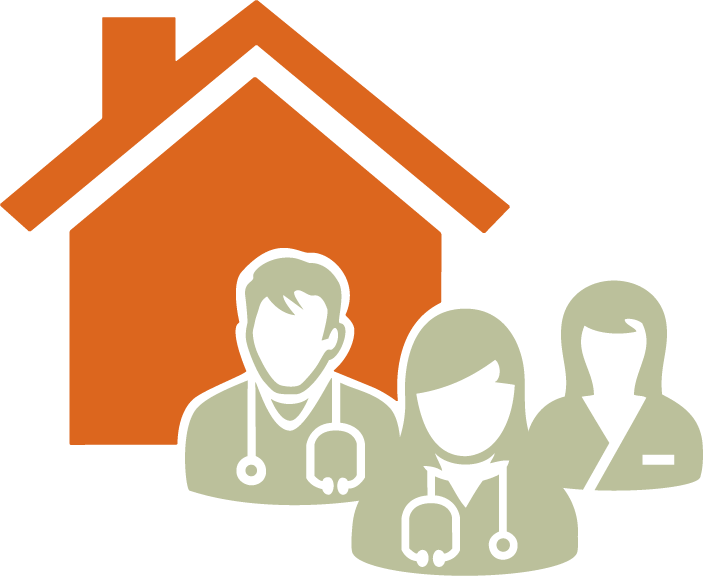 The Practice Support Program aims to support doctors in the patient panel assessment process. It provides tips about simplified and intuitive reporting functions, support physicians in pursuit of clinical quality improvement, and providing resources to support physician efforts to engage clinic teams in the panel clean-up work. Dr Kerr believed that having the program facilitate the connection between PSP coordinators and physicians was key to the process. According to Dr Kerr, it helps to know what you want to achieve out of the patient panel assessment process before you start (for instance, learning who your diabetic patients are so it’s easier to do QI reports on their condition), but the RSTs also know tricks and workarounds that make achieving practice assessment goals much easier. To balance any concerns about time commitment, Dr Kerr hopes to make physicians aware of the efficiencies that can be achieved when EMRs are used more fulsomely. He recognizes that many established physicians have larger practices and less time to pause and consider whether they can use their EMR to improve efficiency. However, he says, “I’m a big proponent of the statement that 95% of my job is to be a great family doctor, 5% of my job is to figure out how to be an even better family doctor. So it’s figuring out how to do that, and how I can improve care and increase access to my practice."